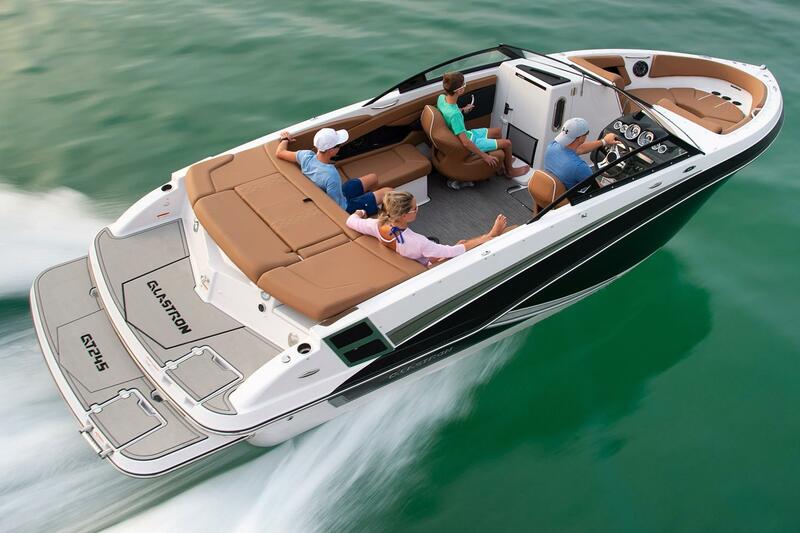 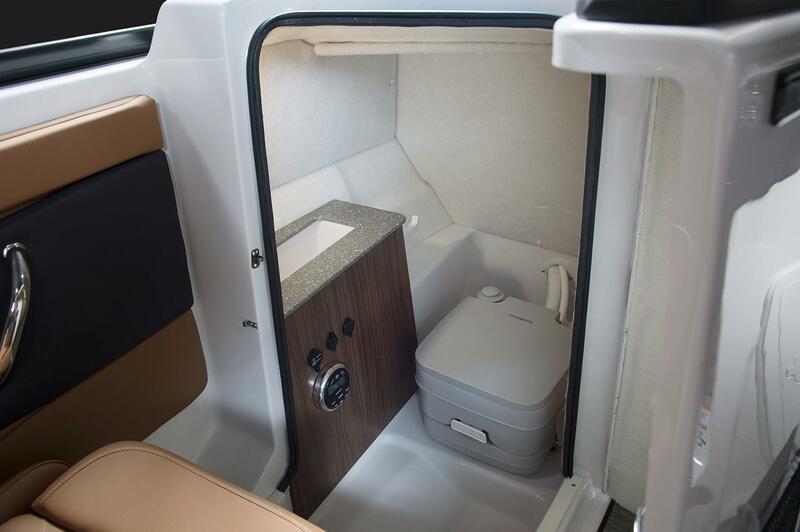 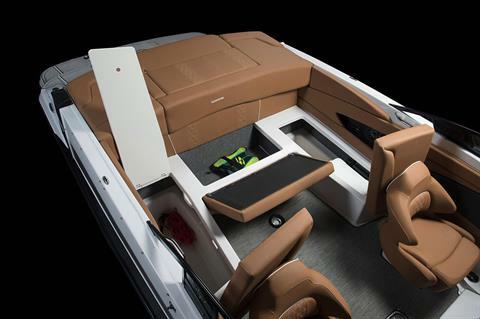 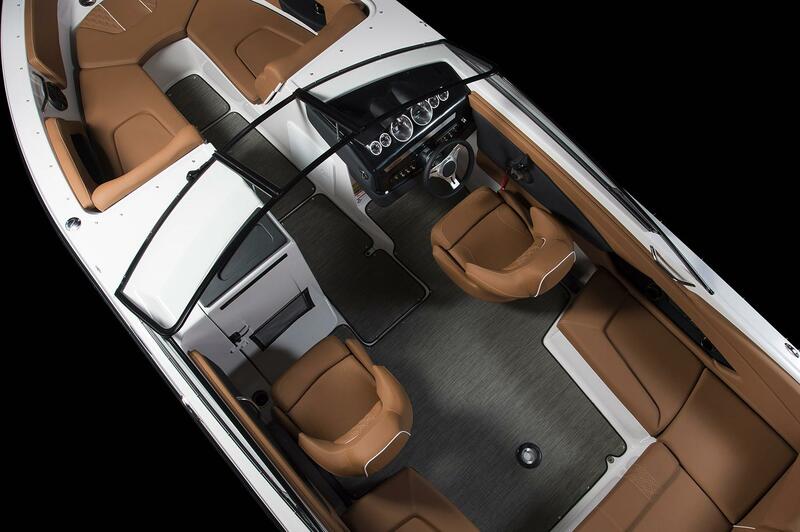 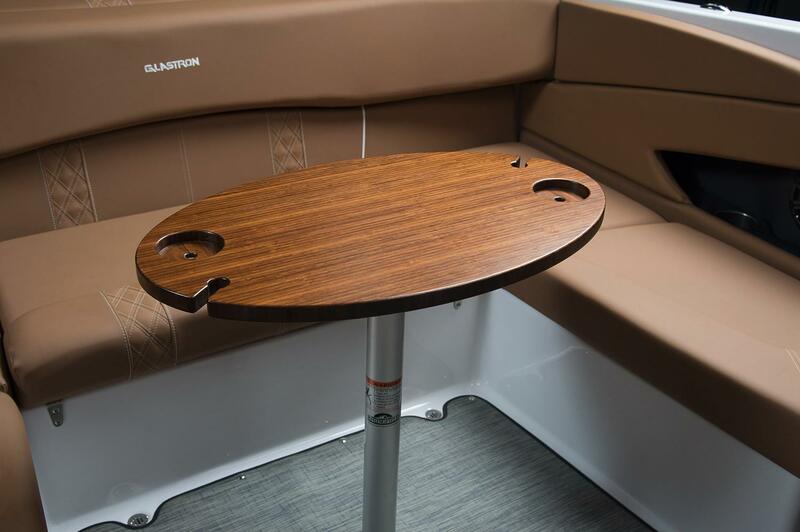 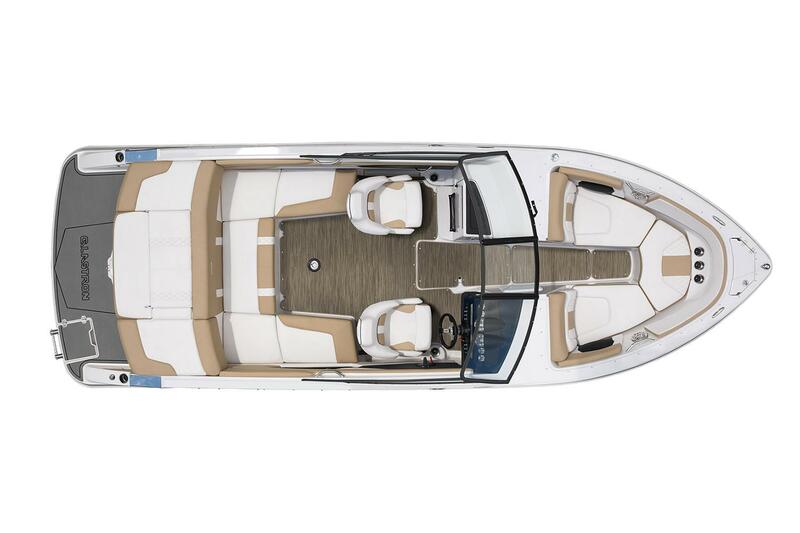 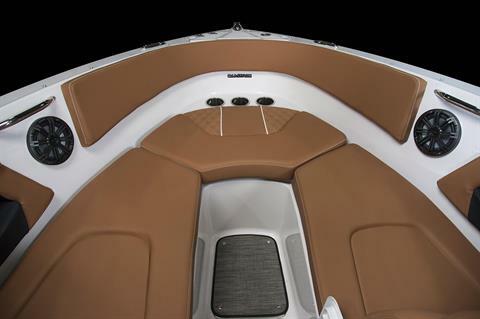 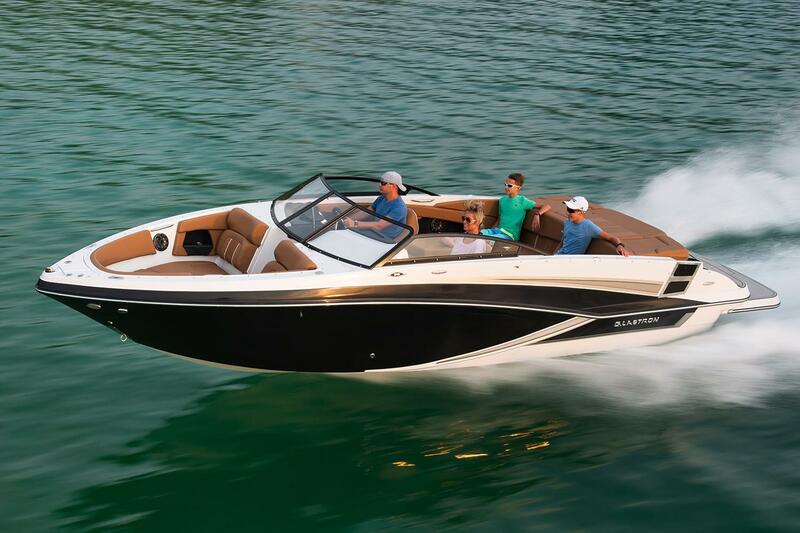 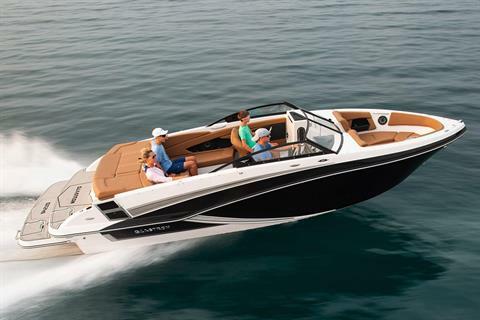 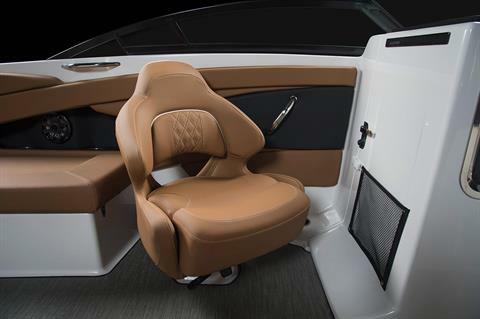 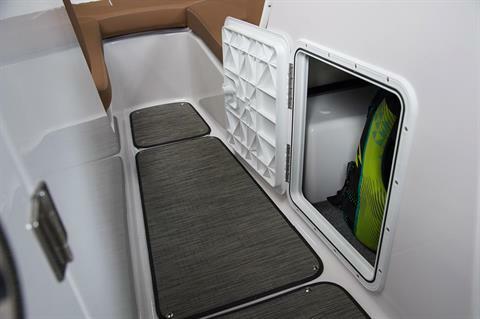 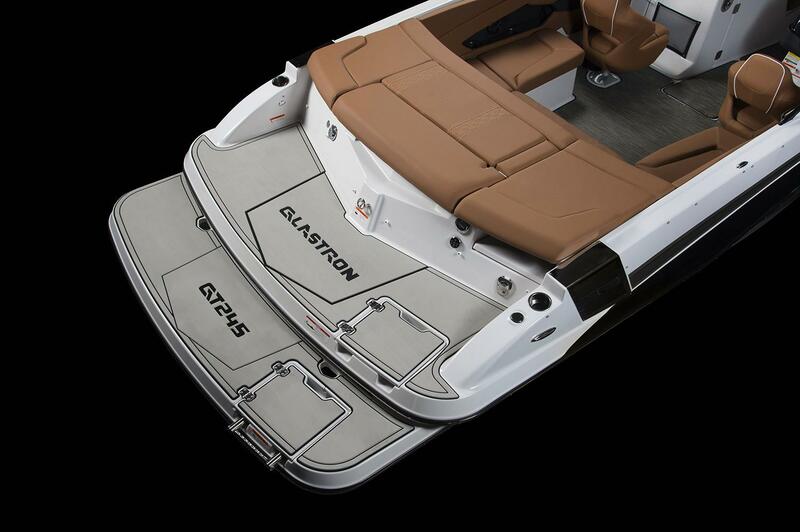 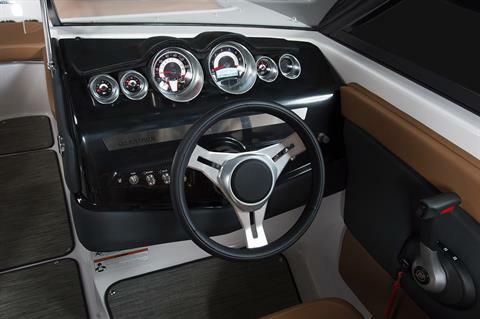 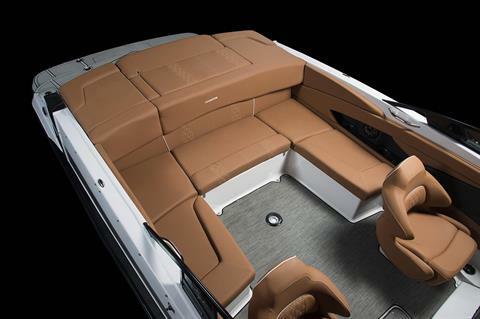 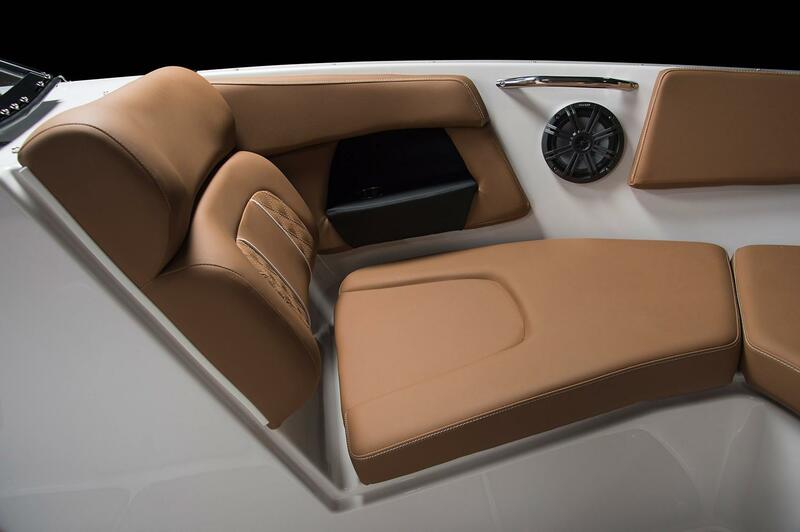 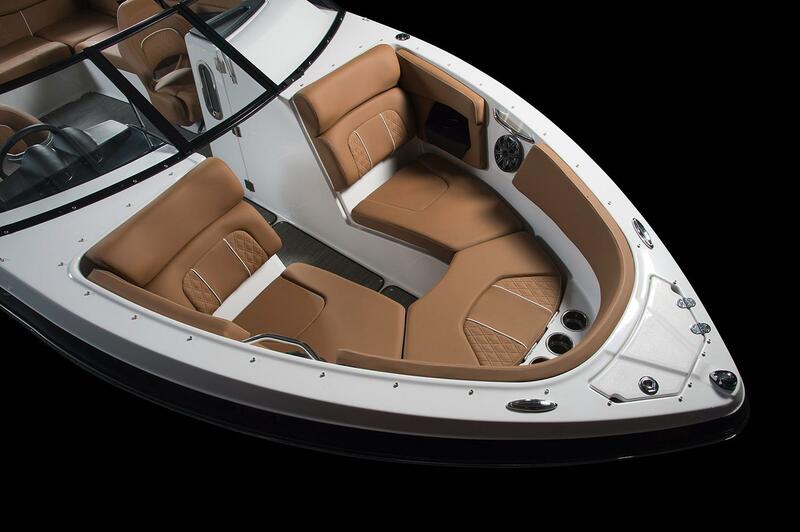 Welcome to the GT 245, a large, family-friendly Bowrider that features an enclosed changing room and optional head. 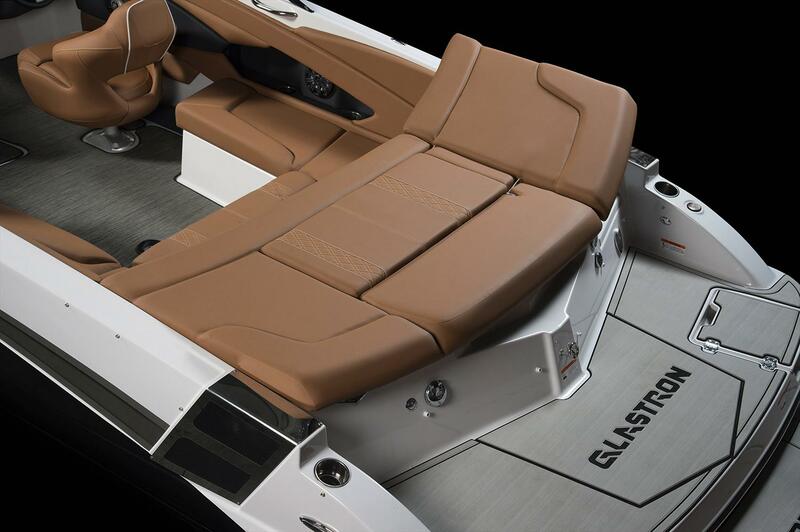 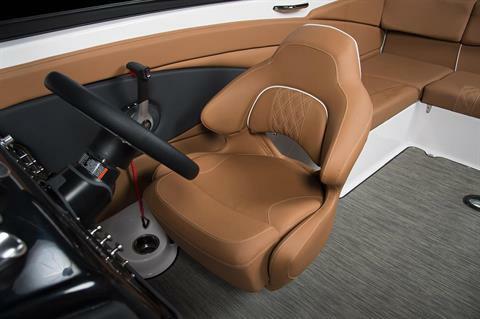 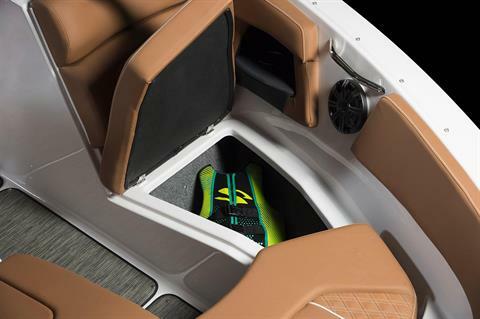 With Glastron’s SSV hull you'll enjoy a very comfortable ride behind multiple different power options, even at full throttle. All it’s deluxe features are more than you could ask for, but if a little more is what you desire the GT 245 still has you covered. 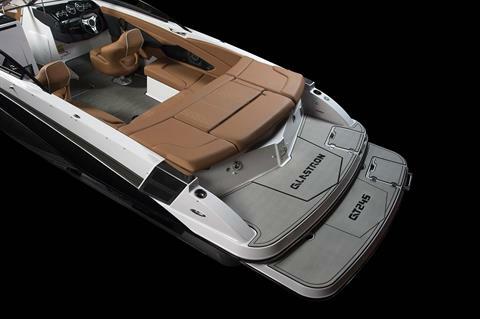 The wakeboard tower is the perfect choice when enjoying your favorite water sports while the extended swim platform with mat keeps the comfort level high when you are gearing up for action.